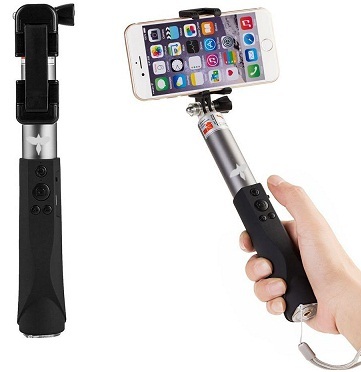 Rediff.com » Gadget » Magpie Selfie Stick - 6 Reasons to Own it! 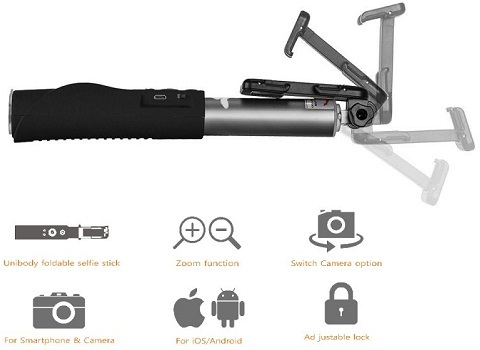 Magpie Selfie Stick - 6 Reasons to Own it! Spotted a beautiful bird on a tree at a faraway distance? No worries! 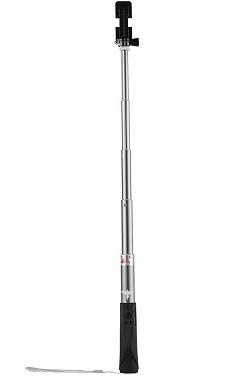 With a flexible section of 5 segments, this selfie stick can click pictures at a minimum distance of 9 inches and maximum distance of 38 inches. The Selfie stick has a build-in 3.0 Bluetooth shutter to let you pair it easily with your mobile. It comes with a 270 degree adjustable holder that can be conveniently rotated and can hold phones with width ranging from 5 - 8 cm. 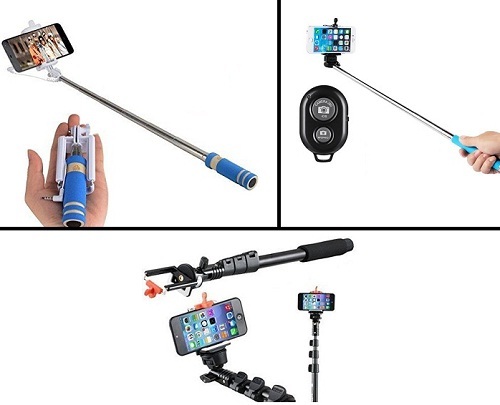 The wireless Bluetooth selfie stick monopod is a breeze to carry around as it can easily fit into your pocket when in the collapsible mode. 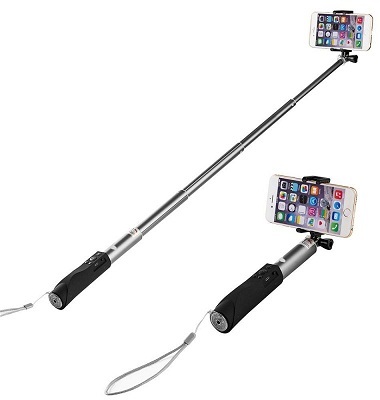 This selfie stick is made of superior aluminium alloy which is both stylish and durable. 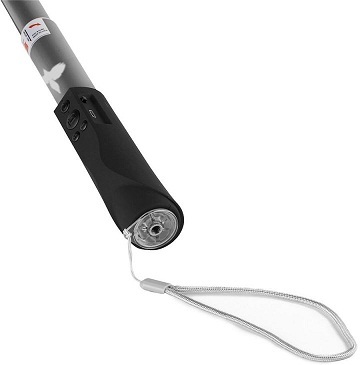 The integrated remote shutter allows you to click solo or group pictures from a distance. It also lets you zoom in and zoom out while clicking a shot. With a battery capacity of 220mAh and an integrated rechargeable battery can be charged using the micro USB charger cable included and will provide over 90 hours of use on a single 1-2 hour charge. The Magpie selfie stick comes with an adjustable holder that fits all digital cameras, GoPro cameras and Android/IOS smartphones. The sturdy clamp comes with rubber grip which holds your device tightly and prevents from falling out.